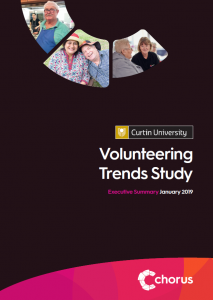 Chorus and Curtin University of Technology worked together to produce a Volunteering Trends Study. 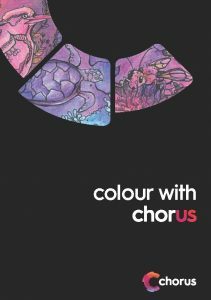 ‘Colour with Chorus’ is a collection of Australian nature illustrations by Chorus artist Sarah Ponton. It’s small enough to fit in your bag so you can colour anywhere! Download here. Click on the image below to read the story of the Chorus 2018 Perth Garden Festival entry. Created in 2017, this book celebrates the great work volunteers do for customers and the organisation. Click on the image below to read stories of Chorus volunteers, past and present.